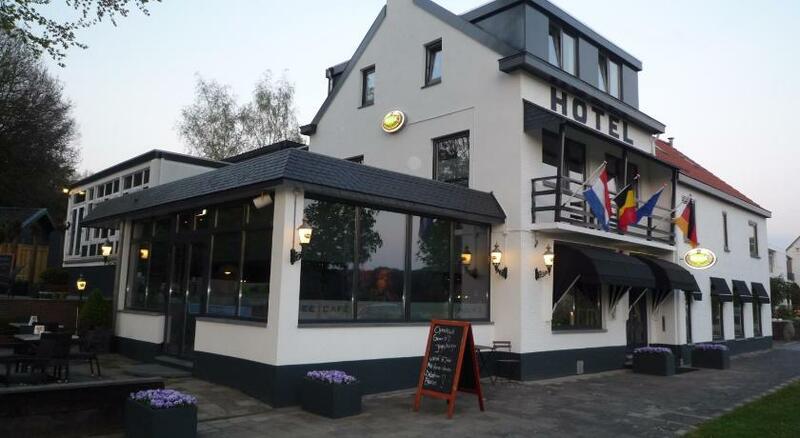 Netherlands Valkenburg hotels. - Hotel videos, user reviews, cheap booking! Showing 1 - 10 of 60 best hotels. | Sorted by rating. 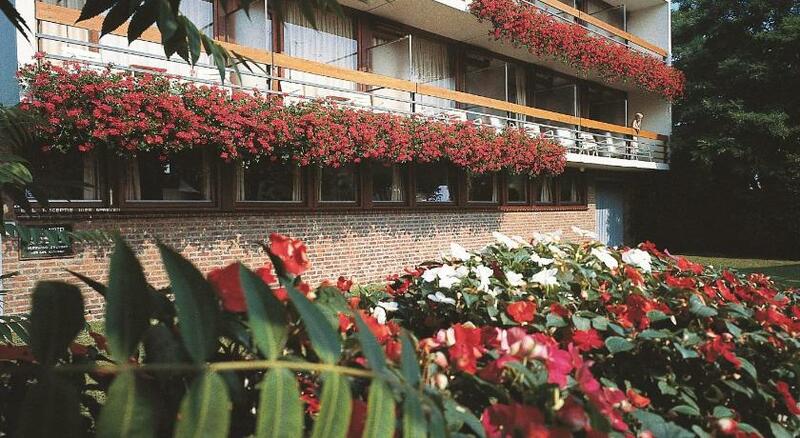 Dieteren offers comfortable apartments with either a balcony or terrace. There is free Wi-Fi and and a heated outdoor swimming pool. 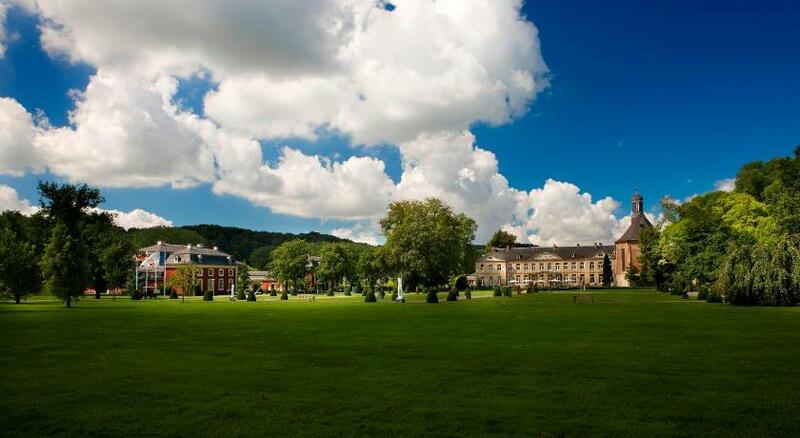 Château St. Gerlach provides attractive accommodations in the beautiful Geul Valley, near Maastricht. Guests can admire the baroque gardens and unwind in the spa center. Herberg in situated in the Guel Valley and offers rooms with cable TV, a 10-minute drive from Maastricht. It includes a lounge with a reading corner, DVD player and games. In Valkenburg, across the street from the oldest still working train station of the Netherlands, Wellness Hotel Tummers features extensive wellness treatments and an in-house restaurant. 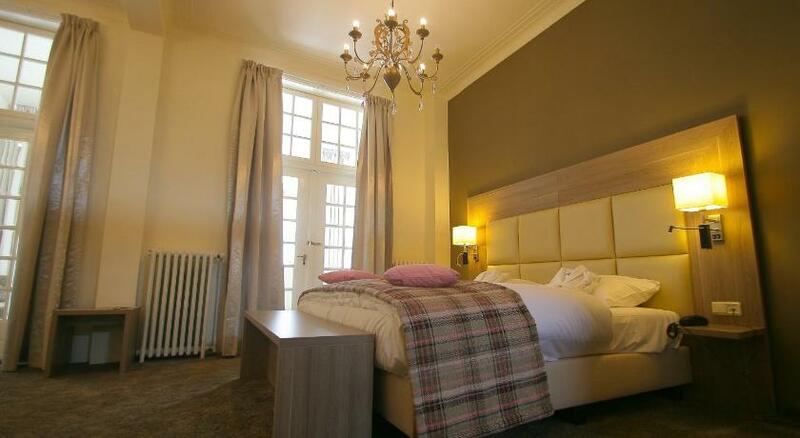 A 7-minute walk from Valkenburg’s Train Station, Villa Valkenburg offers simply furnished rooms with free Wi-Fi. It is located in the city centre of Valkenburg. This family-run hotel in a building from 1800 in central Valkenburg has free Wi-Fi throughout. It features 2 terraces and a bar with original features including an exposed wood-beam ceiling. 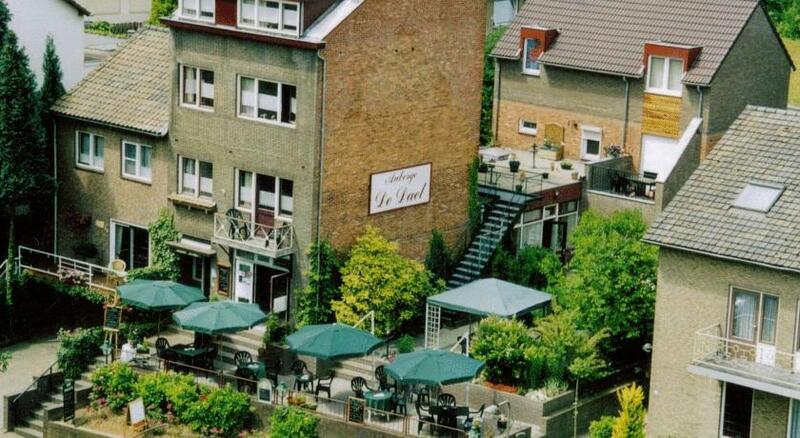 The Heynen hotel is a small family hotel with 15 rooms all with private facilities. It has been run by the same family for three generations. The hotel offers comfortable rooms and a tasty breakfast. Located in Valkenburg, Hotel LeTo is a very special 2-star hotel; both for its style and location. 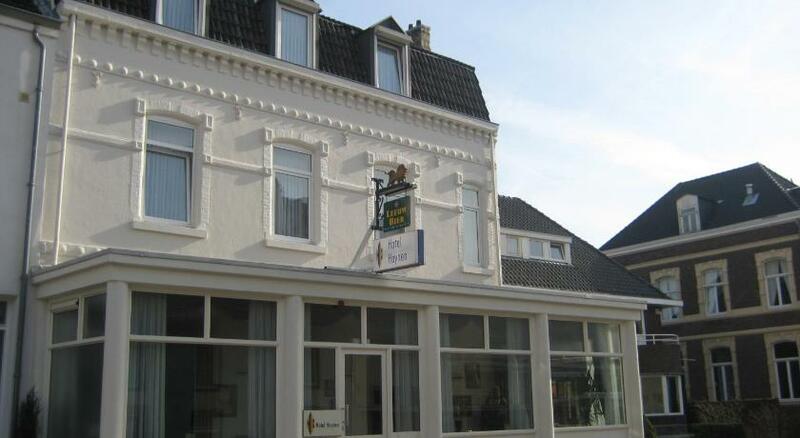 Pension de Dael is situated on the edge of Valkenburg, 1000 ft from the center of town, and offers family-run bed and breakfast rooms. It features free Wi-Fi and an intimate garden terrace.